Yuuuuup! 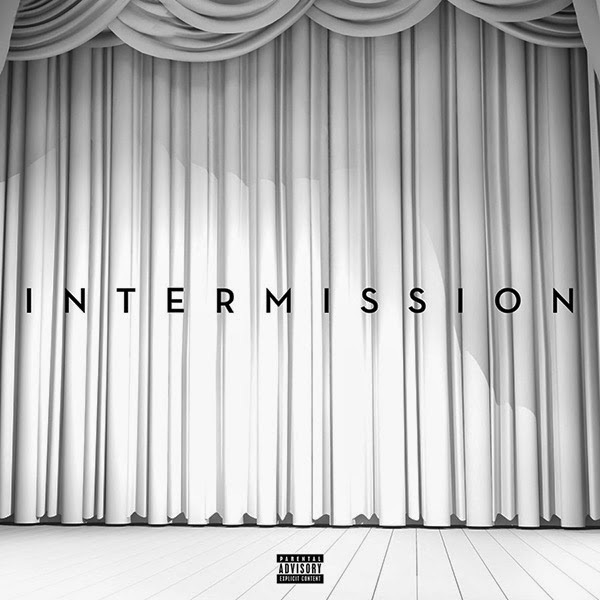 R&B crooner Trey Songz is feeling that bit generous with the music, sharing his ‘Intermission’ EP with fans. The set comes right before dropping his album 'Trigga Reloaded', which will hit the stores on June 23rd. Does Lady Gaga have tumthing to tell us? 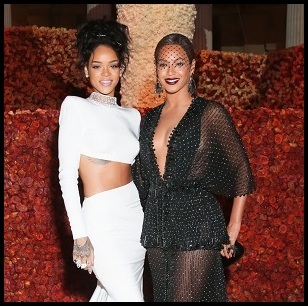 Feeling Rihanna's new hair colour?